Q: Is the final fight all CGI? It looks so weird and distracting. The characters move so weird. 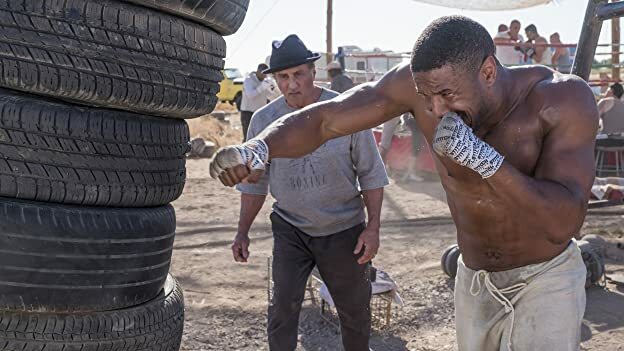 This movie definitely needed Ryan Coogler to serve as a director. 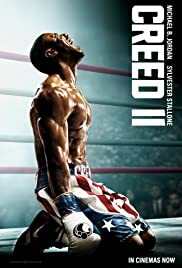 When I first watched Creed 1, I was skeptical but was impressed because there was a lot of heart and emotion in the film. Even though Creed lost in the first movie, you felt his growth was bigger as a boxer and a person than in this one. This movie felt like somebody's fan fiction come to life. It's totally predictable and doesn't take any risks. 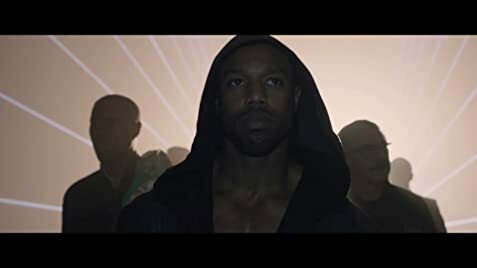 The fighting isn't bad but the emotional growth that Creed experiences in the first movie seems to be totally ignored so that they can make him an irrational hothead just so that he can take the fight with Drago. 46 of 88 people found this review helpful. Was this review helpful to you?